Dartz has done it again. The Russian tuner has already impressed us with the armored Kombat T98 luxury SUV, the €1million special Monaco Red Diamond Edition and lately, the Porche covered in whale skin vinyl. This time, the luxury SUV purveyor, in collaboration with car tuner TopCar, has designed a one-of-a-kind Bentley, which they will showcase at the upcoming Top Marques Monaco show. Christened as CA$H.CAMO Bentley Continental GT, the car is inspired by the DARTZ.KOMBAT tank itself. 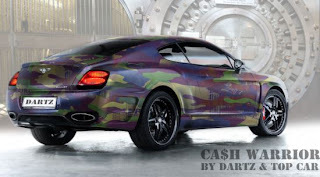 Interestingly, the word “CASH” has been spelled with a “$” sign instead of an “S.” Every time you open the door, you will feel the “cash.” The tuned car is wrapped with Kevlar vinyl that merges the camouflage color with a picture of a €500 banknote. 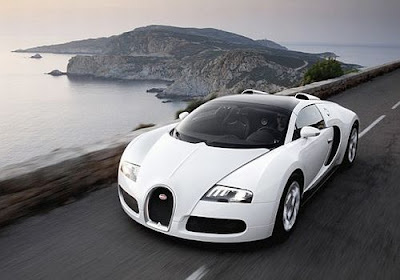 Moreover, if you happen to buy this crazily luxurious car, you’ll also get a bottle of RussoBaltique vodka as a gift. As Christie's, will be auctioning two of the world’s most exceptional jewels in the April 22 auction, there’s still more to dazzle as Sotheby’s Australia’s upcoming April 12 sale of antique and contemporary jewelry is marked by the first red diamond ever offered for public auction in Australia. 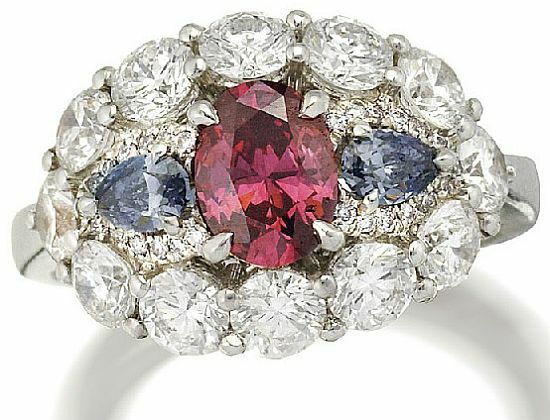 With its estimated value standing between $645,065 and $921,556, this 0.82-carat, fancy purplish-red Argyle diamond flanked by a pair of fancy blue diamonds in a round brilliant-cut diamond surround and set into a platinum ring will be accompanied by a letter from Argyle Diamonds attesting to its rarity. 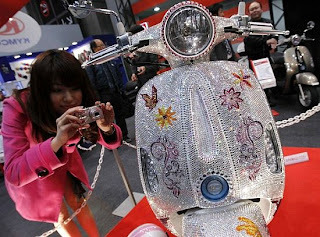 We’ve got to admit that we are impressed with these Japanese scooters more than we are by the over-the-top embellished bikes of Orange County Choppers. 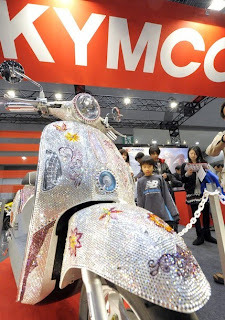 We were overawed the last time we saw Japanese custom scooters, but this time we are completely bold at the site of this customized Kymco scooter - “Mitch.” Featured at the at the 37th Tokyo Motorcycle show, this blinged-up piece is studded with 100,000 Swarovski crystals to dazzle you. Like it or not, but there is still a wealthy strata of the society who craves bling like anything, and before you dare to call them tasteless, the list of celebrities who like to flaunt it out includes Stefano Gabbana, co-founders of Dolce and Gabbana, who reportedly buys gold-plated iPhones, rapper and producer Pharrell Williams, to name a few. 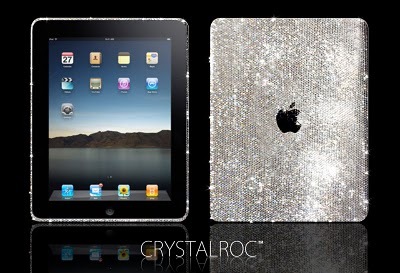 So, after the diamond iPad from Mervis Diamond Importers, the next blinged iPad comes from Crystal Roc, studded with over 6000 individual Swarovski crystals. Their Swarovski version will go on sale sometime late April. Just wondering which one Steve Jobs will prefer...any clue? 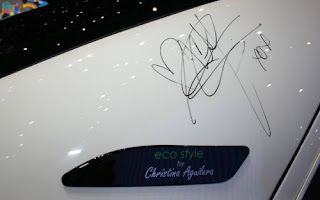 Known for her vocal ability, music videos and ever-changing image and having won a Grammy Award, these have become standard routine for Christina Aguilera, and so she decided to show some talent in car designing. 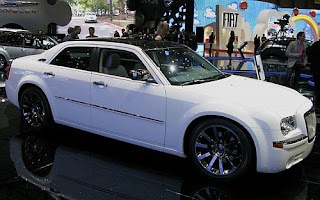 The pop star has she come up with the Eco Style car with the help of Chrysler and other in-house designers to benefit the Haitian quake victims. Equipped with an economic engine, the vehicle also features an interior made from the recycled materials such as a water-based vanilla, cactus-colored seat-inserts and bamboo appliqué placed on the door trim and center console. However, there’s no info about when the car goes on auction. 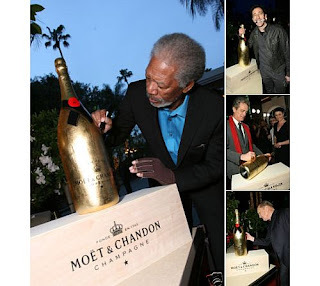 Once again the Academy Awards will lend its weight to charities as TheWrap has decided to unite the goodwill of celebrities to host the online auction of a rare, gold-plated Moёt & Chandon Methuselah signed by Oscar winners and nominees to benefit the Special Olympics. This Moёt Bottle is handcrafted by the legendary French Medal Manufacturer, Maison Arthus-Bertrand in a limited edition of only 200 in 2009, but this one-off bottle with signatures from some of your favorite celebs of Hollywood, makes it once in a lifetime collectable. The proceeds from this spectacular bottle worth $5,000 in retail would go to the Special Olympics project in Haiti. For the serious bidders, here’s the link. With its reputation to beat the best in luxury, the German tuner Mansory is offering yet another sophisticated and more beautiful roadster. Unveiled at the 2010 Geneva Motor Show, the tuner offers a breathtaking individualization for the Rolls Royce Ghost with some serious gold paint on almost half the car’s body. 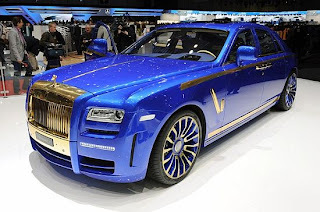 Reflecting the exclusive status of the car, the blue baby Rolls in golden robe combined with stylish interior refinements makes the metamorphosis a unique overall concept. It’s a norm for Mansory to extend its customization under the hood as well. So, to mark its refined presence under the Ghost’s hood, Mansory used enlarged twin-turbos to get an impressive 720 HP and 780 NM of torque to hit 60 in an impressive 4.4 seconds. With its top speed at 193 MPH, Mansory has brought Ghost’s road presence to perfection and lifted a top luxury class automobile into an even higher level. In the fascinating realm of natural color diamonds, a rare large blue diamond is going to mark its presence at Sotheby’s Hong Kong jewels and jadeite 2010 spring sale on April 7. Once part of the legendary De Beers Millennium collection, the 5.16 carat, pear-shaped internally flawless Fancy Vivid Blue gem is the first diamond of its kind to appear at an auction. 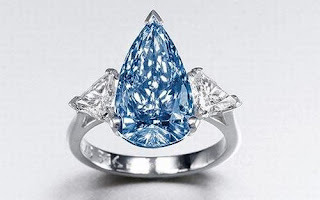 The diamond’s internally flawless clarity and classic pear shape along with its brilliant sky-blue color is expected to fetch around $5.8 million. If you have ever dreamt of a racecar, we are sure you must have dreamt of a racetrack as well. For many of us that dream might be over and for some of us the world of Formula One racing is miles apart from our ambitions, but if you still strive toward a day to show your flair on the racetrack, then my friend you have to be in Abu Dhabi. The launch of a new racing concept at the home of the Abu Dhabi Formula One Grand Prix, opens up a thrilling new world of race action for people, whose daily routines from office to home limits their passion for motor sports. he concept based on the “arrive and drive” nature is introduced by Porsche to identify top Arab and local-based talent in the region and become a platform for entry into the world of international GT and sports car racing. While we all understand that it won’t come cheap, it’s priceless to follow your dream. So, to take part in this series you have to invest in a brand new Porsche GT3 Cup car to begin with and follow your dream in the international circuits in Bahrain and Reem outside Riyadh next year, and let life be great! While our focus remains the luxury and price in making the list, however, these priciest cars in the world are more specimens of automotive engineering than just blinged up machines of luxury. 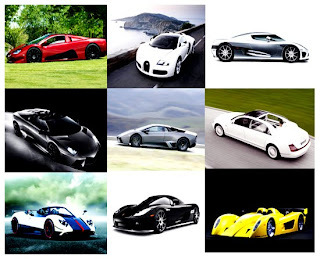 So, to give a slight idea of what it costs to get a lot of extras that makes your prestigious car convey an aura of elegance and gentility, here is our list of the world’s 10 most expensive cars. Innovations are not always improvements but at times, they really are. This is especially true as Koenigsegg gives yet another shot to a complete carbon fiber bodywork in the CCXR Trevita, but with a diamond finish. 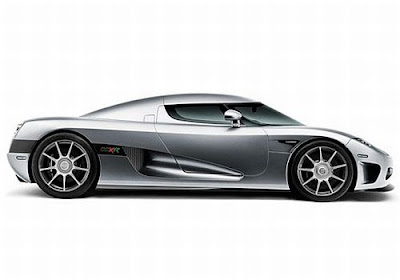 Koenigsegg has developed a diamond weave where the fibers are coated with a diamond finish. The fiber is treated carefully in small quantities, prior to further processing the Pre-preg material. Apart from the diamond finished, silvered carbon fiber, CCXR Trevita features a double carbon fiber wing, paddle-shift transmission, Inconell exhaust system, carbon ceramic brakes, a hydraulic lift system, a custom navigation and of course, an entertainment system. It is one car that you would get into and would never feel like getting out of. Unveiled in a strange yet suitable manner at the Concours d’ Elegance, the Grand Sport brings to the table sheer brilliance that makes the world of automobiles a great place. Embarking on the 100th year of motoring, the Grand Sport is one creation that complements the mammoth achievement. Make no mistake here, people, that 16.4 Bugatti Veyron Grand Sport comes with a removable roof (polycarbonate material), not a retractable one, but it still manages to register itself as the fastest roadster in the world. Talk about stand-out features of this outstanding car, for me the pick of things is the reversing camera, which comes with a 2.7-inch monitor on the rearview mirror. Only five units of the Pagani Zonda Cinque were put into production, and all of them were sold out. Now, Pagani has unveiled the roadster version of the famous coupe and once again, only five examples will be made. 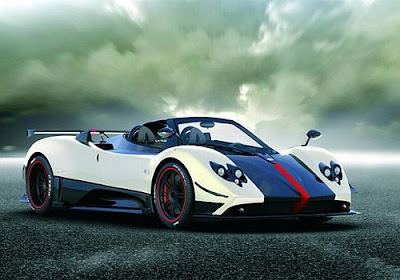 The roofless Pagani Zonda Cinque Roadster features a specially redesigned carbon-titanium chassis and has its roof stored in the front bonnet. The luxury coupe gets its power from the 678-hp Mercedes AMG V12 engine that allows it to go from 0 to 62 mph in 3.4 seconds, with a top speed of 217 mph. Weighing in at 2,667 lbs, the Zonda Cinque comes with full carbon fibered bodywork, Cima six-speed sequential gearbox and a titanium and magnesium adjustable suspension. 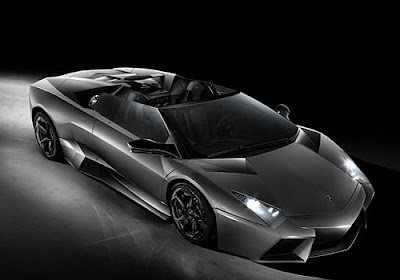 Like its coupe counterpart, the roadster is based on the Murciélago LP640 (but has a completely new exterior aesthetic), with a V12, 650 horsepower engine that has a top speed of 340 km per hour. The “aerodynamically optimized” exterior is made of CFC, an extremely lightweight composite carbon fiber material. A G-force-meter is also new: it shows dynamic drive forces, longitudinal acceleration for speeding and braking, and transversal acceleration around corners. We are not sure if the roadster is still in stock but nonetheless, features are still to look at. Named after a prized fighting bull that fought in the early 1940s, the Reventón inhabits everything Lamborghini. It is made exclusively in Sant’Agata Bolognese, and its sharp edges, precise lines and clean surfaces are inspired by fighter jets. 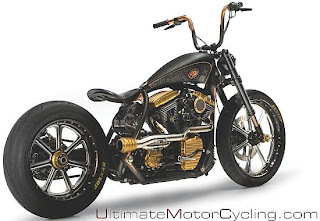 You’ll know it by its glass engine hood, solid aluminum fuel tank lid and opaque carbon fins screwed onto the black aluminum spokes on the wheels. A total of 20 will be produced. 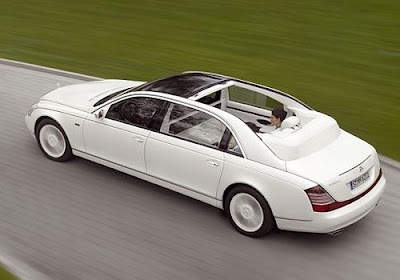 The German company added sophisticated feel to their luxury saloon with the Maybach Landaulet. With 604 horsepower and a top speed of 155 miles per hour, this chauffeur-driven sedan can hold its own against race cars half its size (it’ll get to 60 miles per hour in 5.2 seconds. It comes with a V12 twin-turbo engine. The roof can be opened fully at the rear while the chauffeur compartment remains closed. Each armchair is encased in white leather. A partition screen with clear glass and curtains, reclining rear seats with leg and footrests and a Dunhill umbrella are included. The special edition Koenigsegg CCX-R from the Swedish hasn’t just been picked by us for its price tag, but for traits which make it outstanding for reasons one many. It is the first car which isn’t just a pure road scorcher running on gas but a devil which surprisingly is eco-friendly as it can run on biofuel, that too, without compromising on the performance. It can go 0 to 62 mile-per-hour in 3.1 seconds, with a top speed of 250 mph, and our eco-friendly riches won’t mind having this one at the back of their garages. 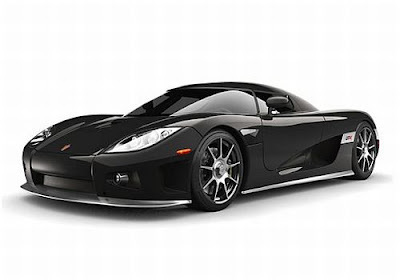 While the Swedish automobile manufacturer have long been known as safe and steady, not fast and furious however, the CCX was developed to deliver superior performance - both on the track and on the road. The sCCX has carbon ceramic brakes, a hydraulic lift system, a navigation system and a rear-view camera. CD and DVD systems, satellite radio, climate control, leather carpets, a roof stowage bag and car-cover come standard. 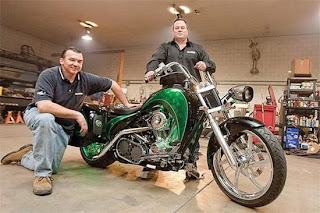 Horsepower in the V8 engine is 806 units, for a 0-62 mile-per-hour time of 3.2 seconds and a top speed of 245 mph. It has a specially developed transversal six-speed gearbox, with optional paddle-shift. 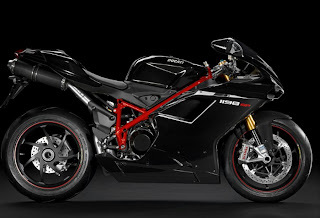 A chrono instrument cluster, carbon wheels, forged aluminum wheels, fitted luggage, special leather and color requests and Inconell exhaust system are also optional. It is one of the most remarkable cars ever built in automotive history and fact that it’s street legal is almost unbelievable. 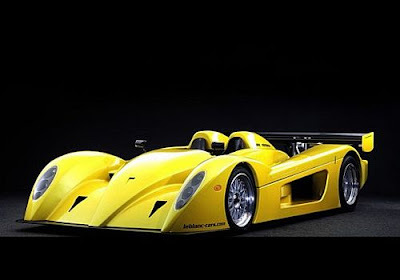 The Mirabeau was specially designed to feature at the 24 Hours Le Mans race, but it is street-legal. 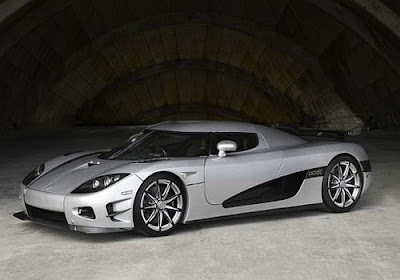 It has a 4.7-liter Koenigsegg-made V8 engine that delivers 700 horsepower and a top speed of 230 miles per hour. Each car can be customized to owners’ expectations, including an optional semi-automatic transmission. The car that snatched the fastest production car tag from Buggati Veyron in 2008, but still that won’t make you go for it. Consider the amount of carbon fiber this car uses, making it special even in the way it looks. 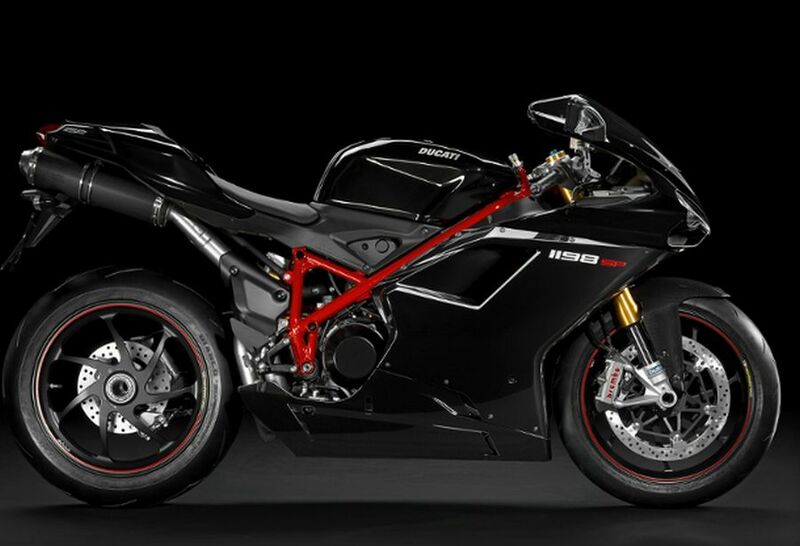 The newest model will reach a top speed of 270 miles per hour. Carbon fiber rear spoilers respond to the amount of pressure on the brake pedal. Inside, a carbon fiber dashboard and center console incorporate a digital temperature control unit and tire pressure monitor for optimum driving conditions. 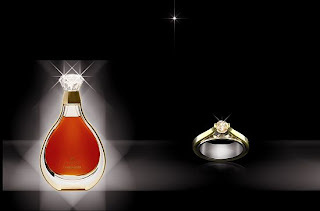 Luxury brands Courvoisier and Gassan have paired up to help you offer a perfect goodie this Valentine’s: L’Essence de Courvoisier paired with Gassan diamond rings for €2,000 each. L’Essence de Courvoisier, which is a blend of extremely rare Cognac, from the most exclusive crus, is presented in a handcrafted Baccarat crystal decanter. While the finely crafted crystal stopper of the decanter takes inspiration from the signet rings that Napoleon Bonaparte gave to his army commanders, the Gassan-designed solitaire natural Cognac-colored diamond is modeled on the L’Essence de Courvoisier crystal stopper and the shape of the bottle. The diamond rests in an 18ct white and yellow gold setting. The pairing between Courvoisier and Gassan truly brings together craftsmanship and passion and reflects the luxury credentials of both. 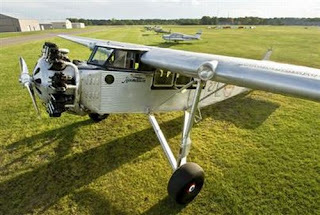 The Valentine’s Day offer of L’Essence de Courvoisier and the Gassan ring is available at Amsterdam’s Schiphol Airport. Its’ one of a handful of dream machines that has stepped out of obscurity to regale an on-the-go top cat with a hearty appetite. 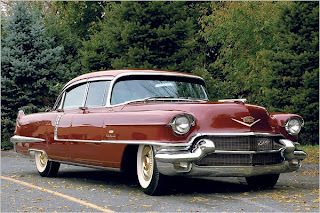 Built by General Motors for its 1956 Motorama Show, the Maharani, more commonly known among collectors as the Kitchen Sink Cadillac, goes under the hammer at RM’s Automobiles of Arizona. Its’ an artifact that enlivens the ’50s era with cardboard tags, dating to when the car was built, still attached to various wiring harnesses. 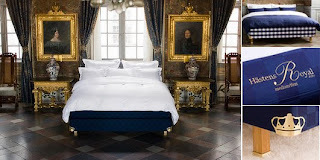 However, it’s the interior ones left marveling at. 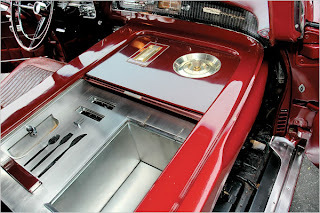 The space once devoted to the front passenger seat is replaced by an array of culinary appliances, including a toaster, refrigerator, hot plate, cutlery holder and, yes, a kitchen sink; not to forget that most of the gadgets are not in operational condition since they have not been used in decades. Nobody knows what kept the Maharani from going under the crusher all these years, but for sure, it’s all set to make you feel like a king at an estimate of $150,000 to $200,000. Known for its mammoth tone and over-the-top rock attitude, the Gibson Zakk Wylde Bulls Eye has been stripped down to become the definitive bling instrument. 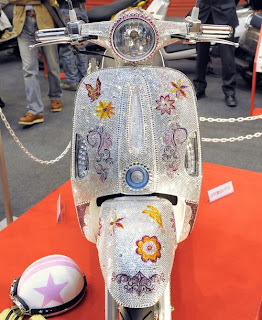 Commissioned by an anonymous Monaco-based British celebrity, this limited edition Gibson guitar is encrusted with 4,000 individual Swarovski crystals - each measuring exactly 4mm in diameter and covered in 24-carat gold. This rock work of art is done by Kim Webber Guitars and gold-plating specialist from Gold2U, who imported the instruments 24-carat gold strings from Germany. Also featuring the maple neck plated with 24 carat gold frets, the stunningly unique final product is estimated to cost around $24,200. With Mercedes reputation of being the successful trendsetter among the top car manufacturers, it is essential to epitomize comfort to the last extent. 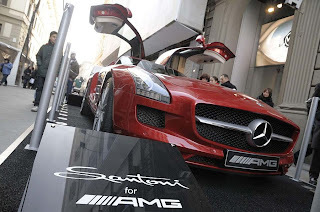 This is why the Italian fashion house Santoni has designed driving shoes to complement the Mercedes-Benz SLS AMG. 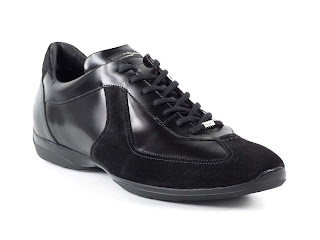 Certified by the Federation Internationale de l’Automobile, the Santoni driving shoes come in black as of now but plans a variety of colors to match the car’s body colors and oh, needless to say that you would want to drive your Merc all year long. 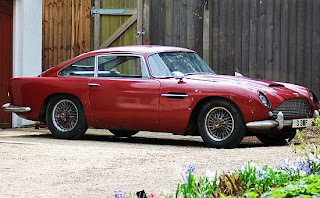 When it comes to certain brand names with an air of luxury and wealth about them, it becomes too important to be overlooked - fine automobiles are one of them. For the lovers of style and speed, Gooding & Company is offering some exceptionally pedigreed European motors at its annual Scottsdale Auction. Among the best of the status symbols, the 1959 Ferrari 250 GT Series 1 Cabriolet is up for grabs. 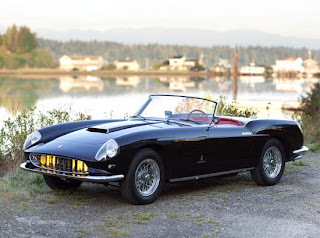 Expected to fetch over $2.2 million, the 1959 Ferrari is one of the only 40 Series 1 Pininfarina Cabriolets ever built. Also up for grabs is a 1956 Jaguar D-Type Sports Racer, painted cream with blue racing stripes. 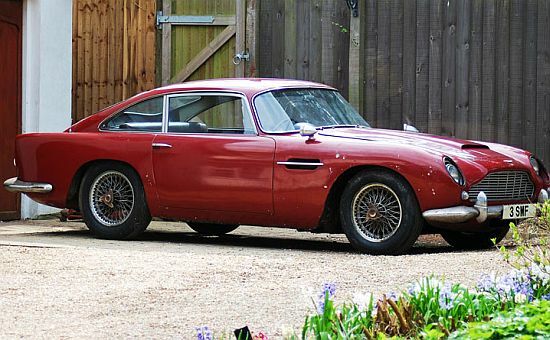 The highly coveted stunner is known for a victory at the Pomona Six-Hour Enduro race in 1959, the D-Type’s last big win in the USA and is expected to fetch above $3.5 million. Gooding & Company has provided the connoisseurs with an opportunity to own the most beautiful Ferraris to which there are no substitutes.